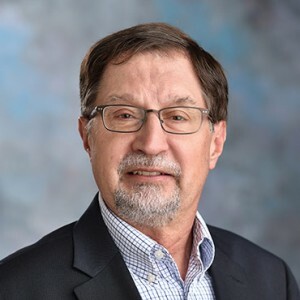 Rick Banas, Vice President of Development and Positioning for Gardant Management Solutions, has been nominated for WEGO Health’s Lifetime Achievement and Best in Show: Twitter awards. Awards from WEGO Health recognize exceptional advocates, influencers and experts who make a difference in the lives of patients and caregivers by using their voice to help transform healthcare across the globe. To endorse Rick, go to his nominee profile. Underneath his photo, click the “Endorse Rick Banas” button, then add your name and email address. Click here to view and follow Rick’s Twitter account. WEGO Health is a mission-driven company that connects healthcare with the experience, skills and insights of Patient Leaders. They are the world’s largest network of Patient Leaders, working across virtually all health conditions and topics.